Creating your own shaving gels suitable according to your skin has never been this easier. Listed below are recipes for creating a herbal shaving gel of your own depending on the type of your skin. 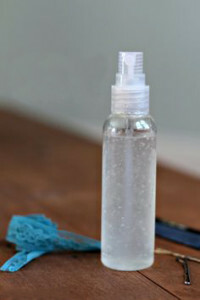 Combine all ingredients properly and place them in a brown glass spray bottle. Combine all ingredients properly and place in a brown glass spray bottle.